Capilano University first became carbon neutral in 2010 and has continued to reduce its greenhouse gas emissions ever since. The Library Building is one of four on Capilano University’s North Vancouver campus that uses Wifi sensing signals to bring fresh air only to spaces that are occupied, saving electricity by turning off ventilation fans and reducing greenhouse gas emissions. In fact, by 2015, the University had reduced GHG emissions by nearly 53 per cent from our 2007 baseline – or 1,445 tonnes of carbon dioxide – by replacing building equipment, improving operations and fostering behavioural changes across campus. In 2017, Capilano became the second university in Canada to implement ventilation control based on sensing Wifi signals from smartphones. Four of our buildings now bring fresh air only to spaces that are occupied, saving electricity by turning off ventilation fans and reducing greenhouse gas emissions. In 2007, Capilano University’s paper consumption, stacked flat, reached four times the height of Vancouver’s 62-storey Shangri-La tower. By 2015, the University had reduced its paper use by half. This translates into decreased GHG emissions from pulp production, paper manufacture and delivery. “Reduction targets support the business case for upgrades to buildings and equipment, promote energy efficiency, make other sustainable choices possible and ensure investments move the University to a more sustainable place,” said CapU’s President Paul Dangerfield in 2016. In order to become carbon neutral, the University first makes every effort to reduce operational GHG emissions. The University then invests in offsets to achieve net-zero emissions. One carbon offset represents the reduction of one metric tonne of CO2e from the atmosphere as a result of emission-reducing activities. Capilano University, together with other provincial public sector organizations, purchases offsets through the B.C. Climate Action Secretariat. This is a division with the Ministry of the Environment that acquires high-quality, made-in-BC GHG offsets. The combined purchases are used to invest in projects that help drive the growth of B.C.’s low-carbon economy. 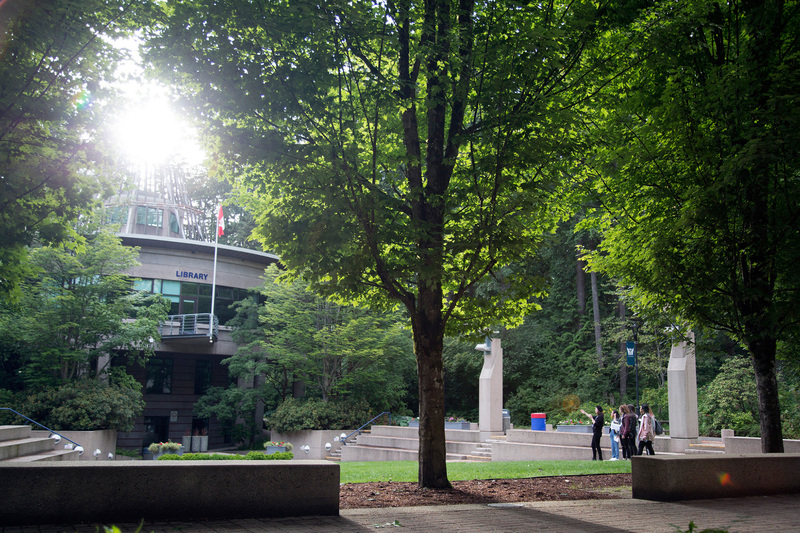 Like all provincial public sector organizations, Capilano University is mandated under the Greenhouse Gas Reduction Targets Act to measure its emissions, work to reduce them as much as possible, offset the remainder and report on progress annually. Reducing our GHG emissions by 80 per cent from the 2007 baseline by 2050 are among the University’s environmental priorities.